Zawahry was a consultant on the television shows “The Odyssey” and “The Big C” and recently wrapped her directorial debut feature film. She is currently writing a feature that advanced to the final round of Sundance Writer’s Lab. 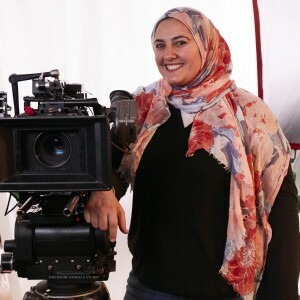 In 2014, Zawahry collaborated with the not-for-profit-organization Islamic Scholarship Fund to create the first-ever American-Muslim film grant that helps fund filmmakers who are presenting a positive narrative of Muslims in America.